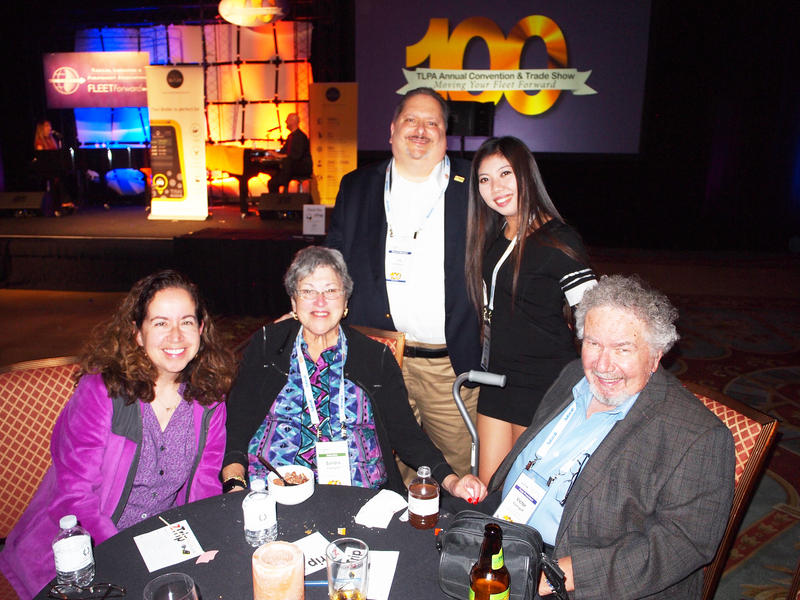 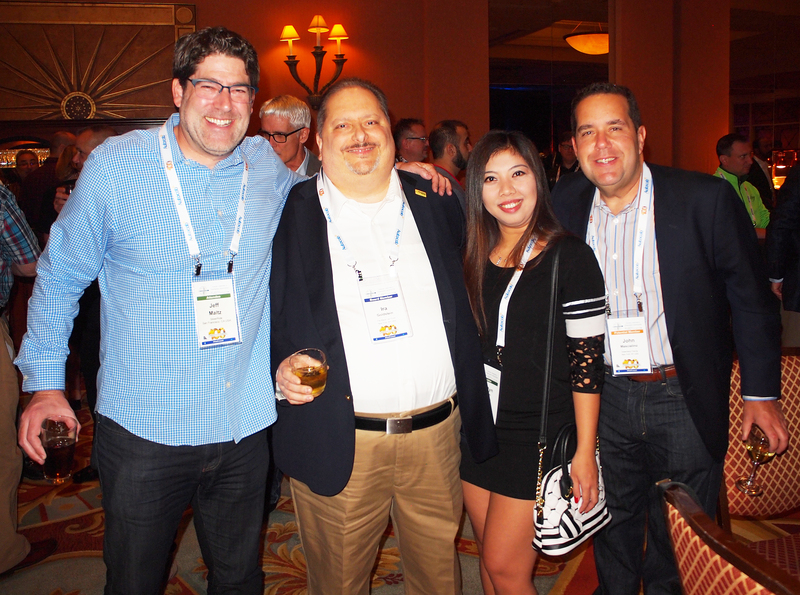 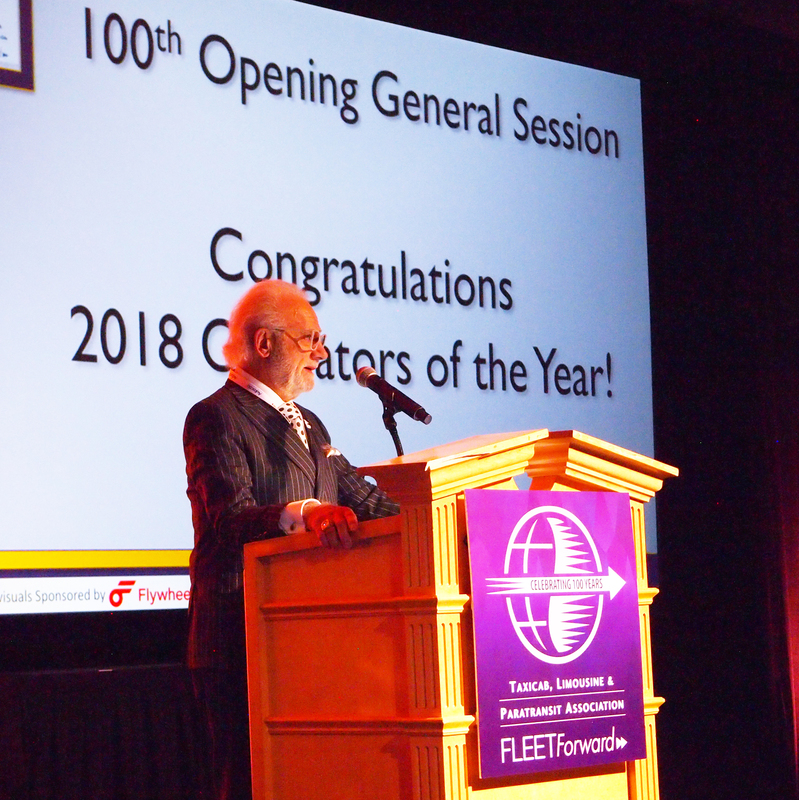 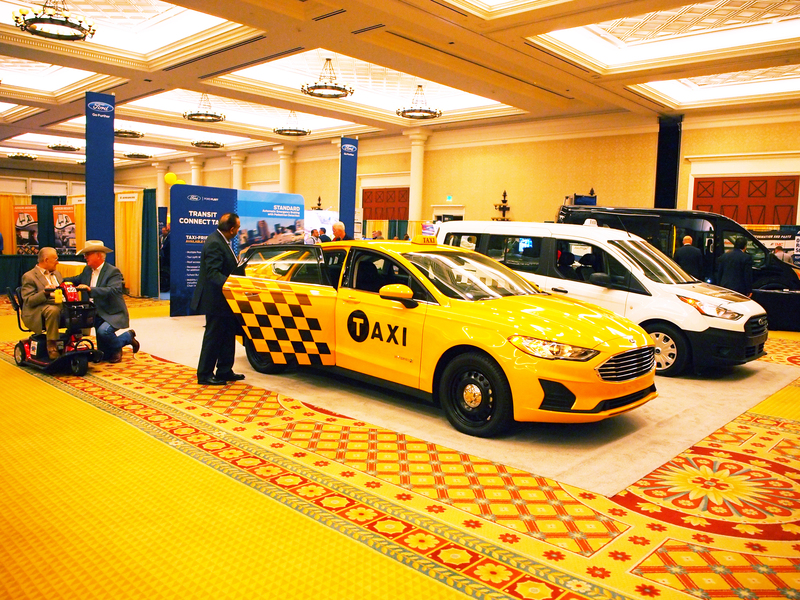 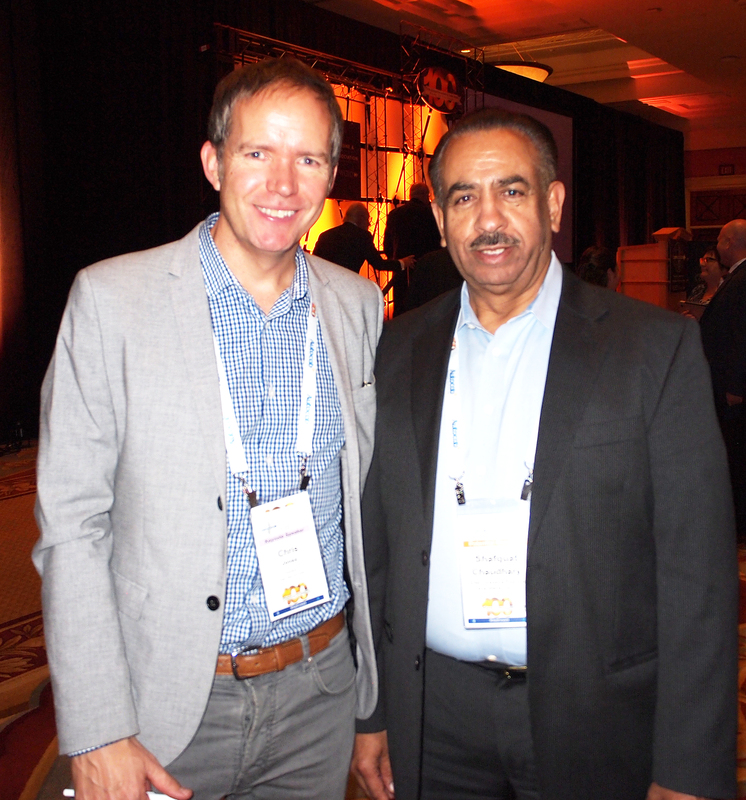 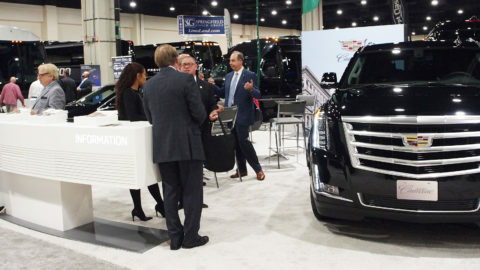 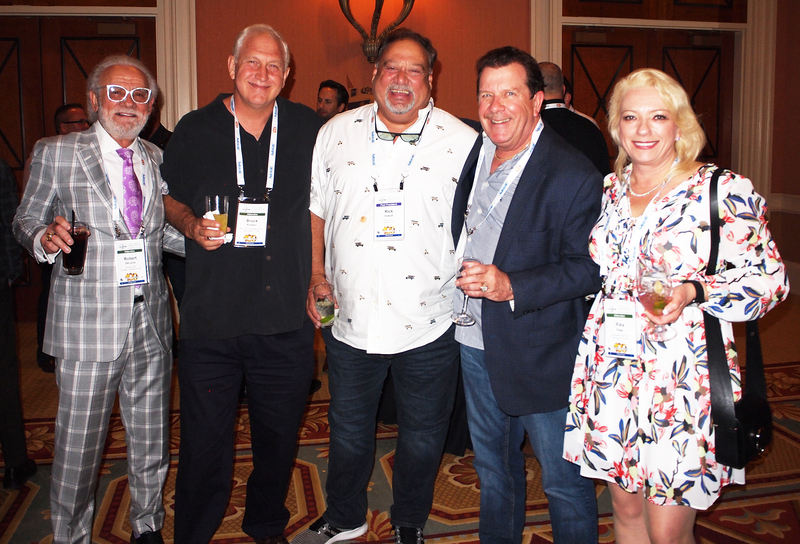 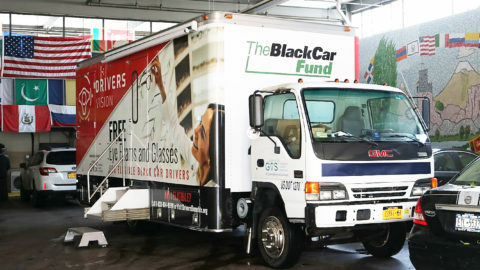 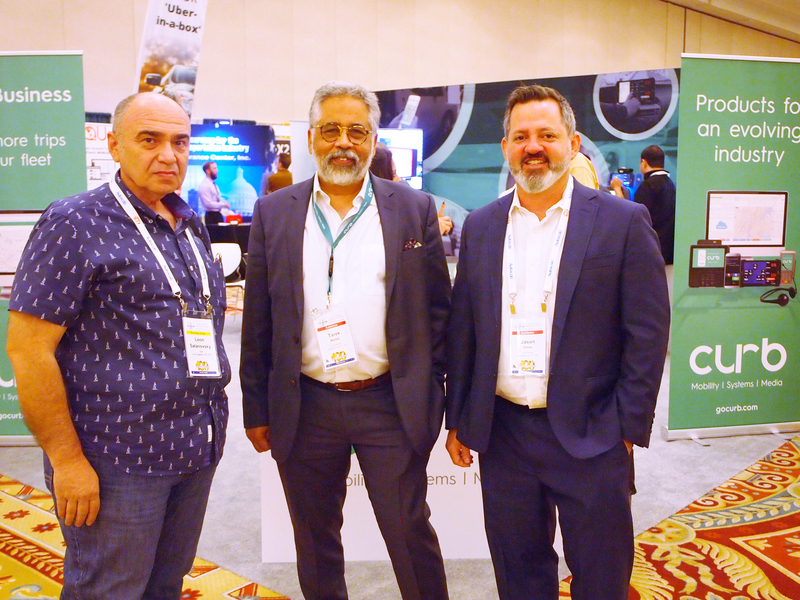 The Taxicab, Limousine & Paratransit Association (TLPA) held its landmark 100th Annual Convention & Trade Show Oct. 27-29 at Caesars Palace in Las Vegas. 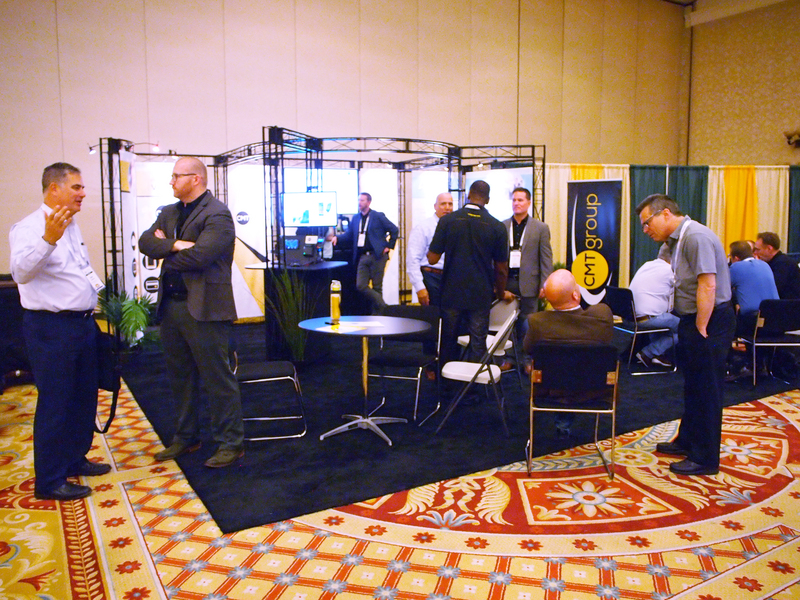 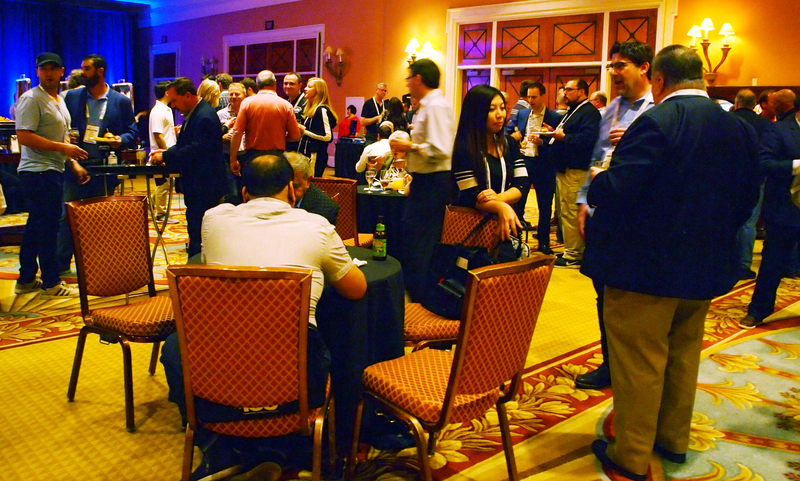 Attendees from around the world attended the event, which featured interactive “Learning Labs,” awards and a show floor packed with industry products and services. 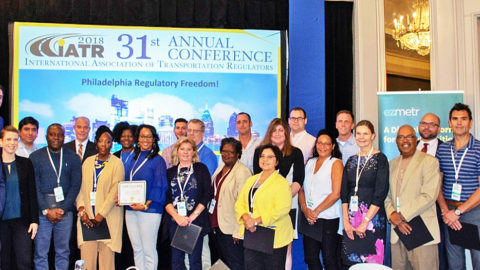 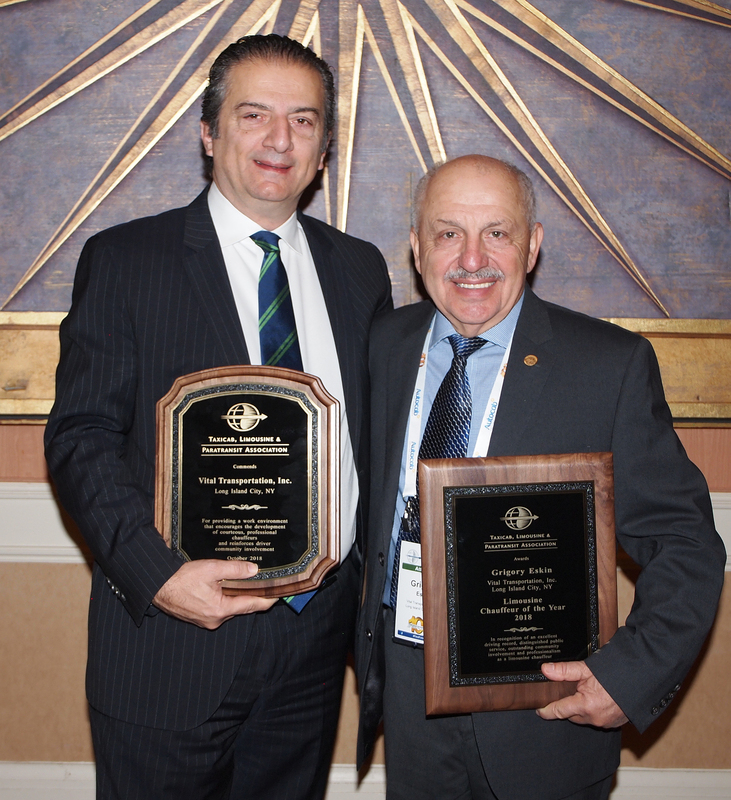 “These award winners lead by example and demonstrate every day their commitment to the highest quality customer service, as well as their leadership within their communities,” said Alfred LaGasse, CEO of the TLPA. 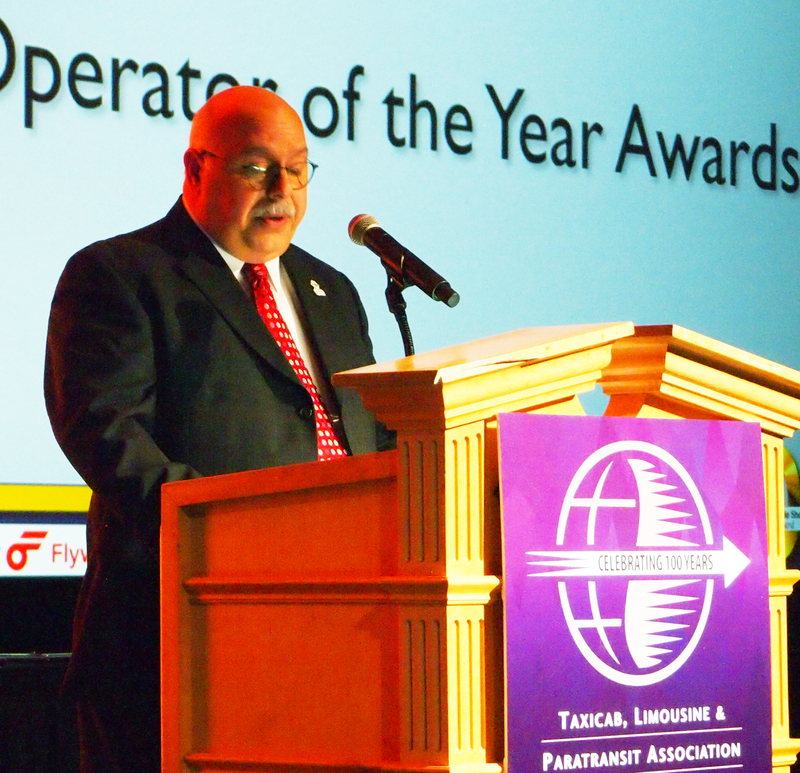 The TLPA also appointed a new President, Kansas City Transportation executive Terry O’Toole. 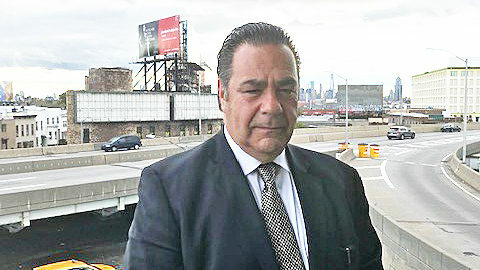 He was immediately sworn in and will serve a one-year term until October 2019. 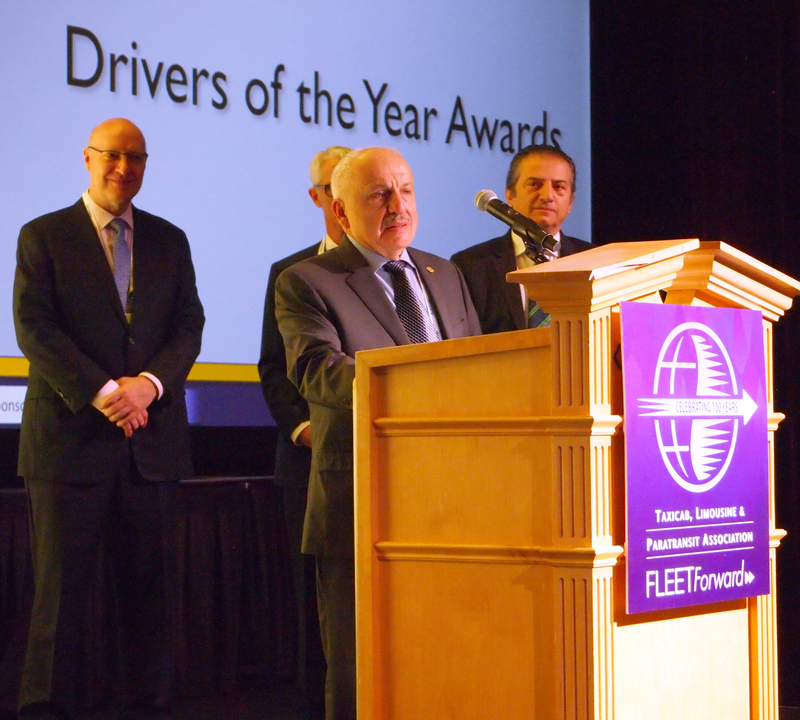 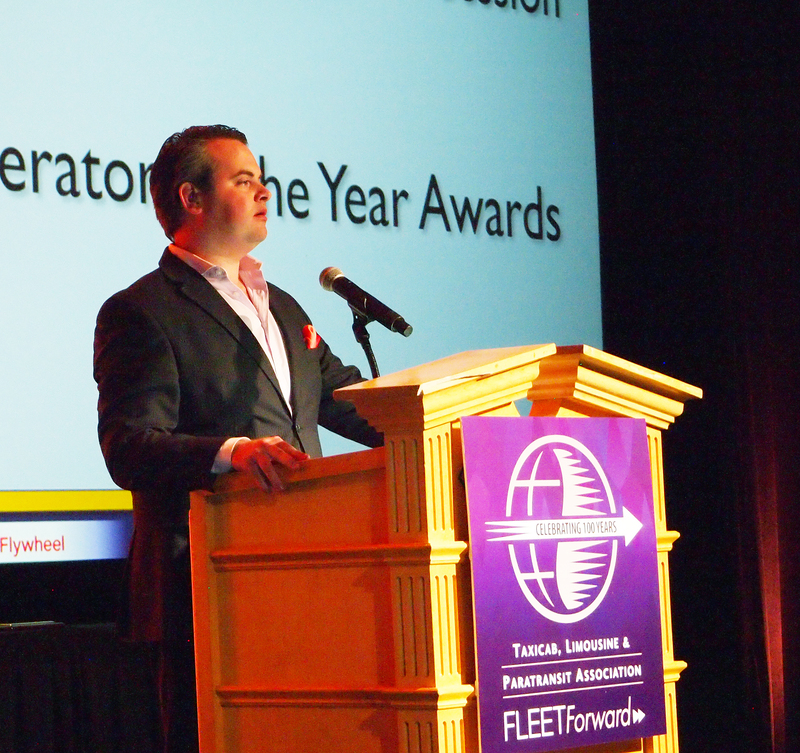 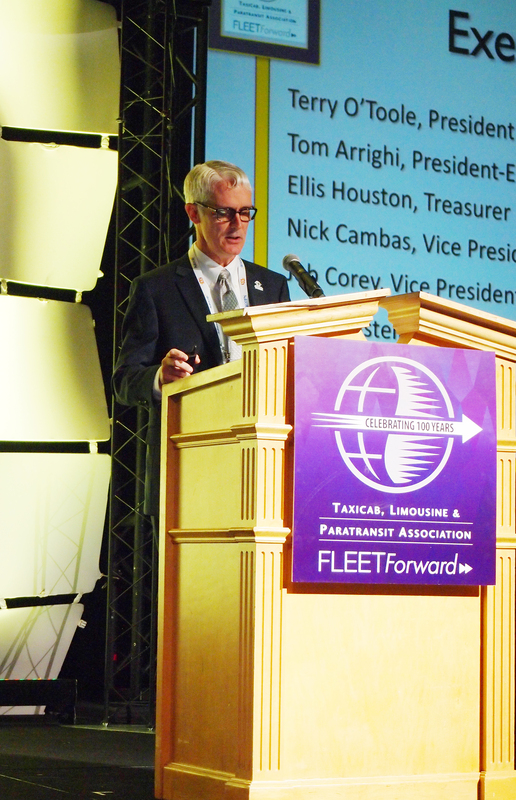 In his acceptance speech, Mr. O’Toole outlined the platform for his presidency, which includes implementing a new strategic plan for the association, aimed at broadening membership, expanding member services, improving driver professionalism, and honing TLPA’s leadership as a unified voice of the industry. 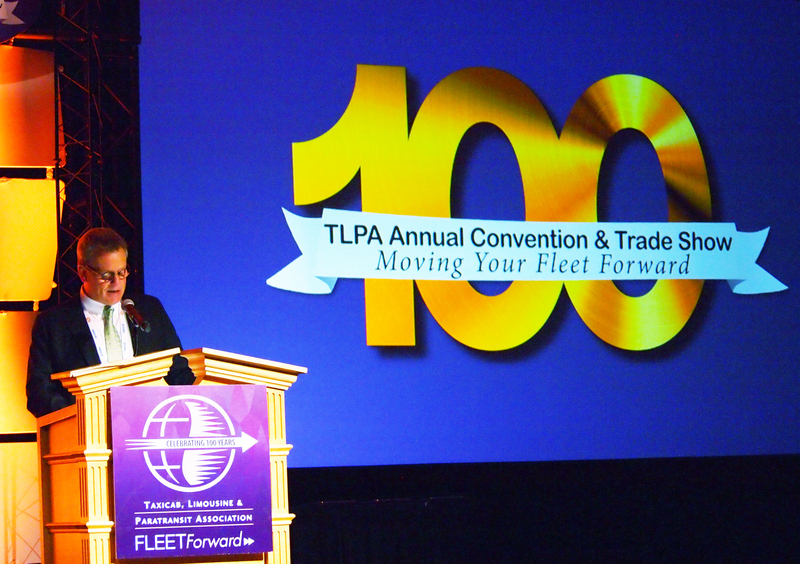 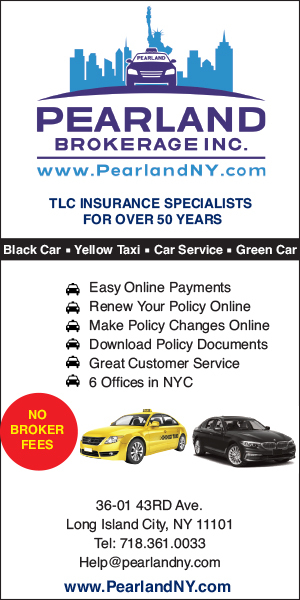 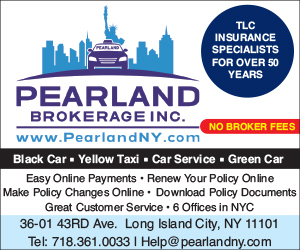 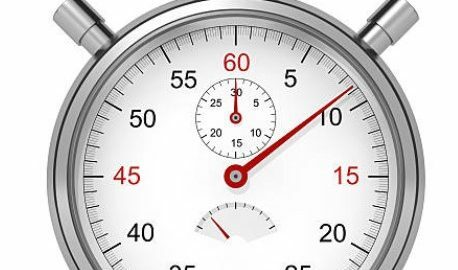 For more information, visit www.tlpa.org.